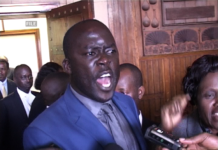 MMAKS Advocates lawyer Timothy Kanyerezi Masembe heeded to the summons of Parliament’s Committee on Commissions, Statutory Authorities and State Enterprises [COSASE] to respond to different queries over his firm’s role in the controversial take over and sale of Crane Bank. Masembe was quizzed over conflict of interest and how MMAKS reaped over Shs4.2bn from the Crane Bank take over. Vincent Wabwoya, the Budadiri East MP said it was just common sense for MMAKS Advocates to see that there was conflict of interest for them to advise the Central Bank and also remain legal advisors to different commercial banks. 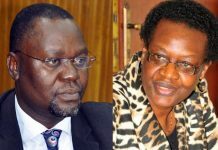 Already, court ruled that both Masembe’s MMAKS and AF Mpanga Advocates were conflicted and they were thrown off the pending Crane Bank vs BoU case as they had represented Crane Bank Vice Chairman Sudhir Ruparelia for over a decade. 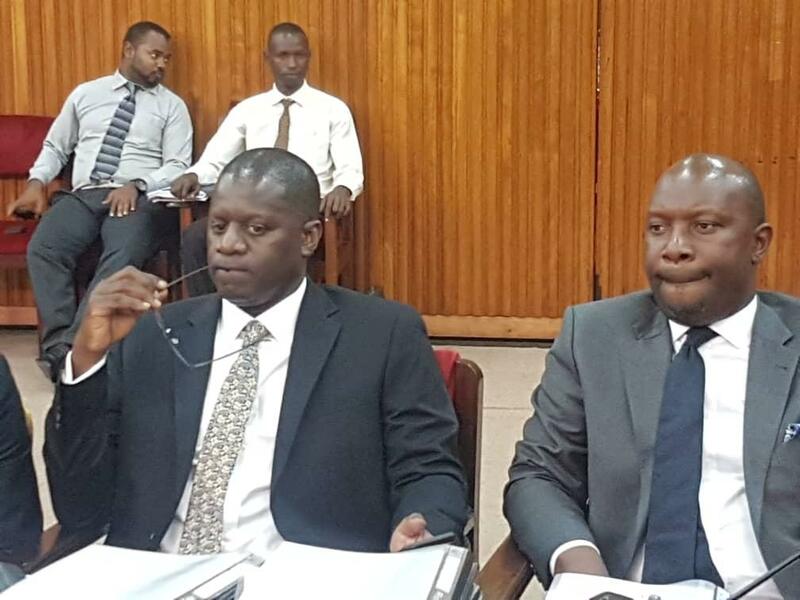 Masembe’s law firm MMAKS Advocates were paid Shs914 billion for legal advice during the sale of Crane Bank assets and assumption of liabilities. The firm was also paid another Shs3bn as 5 percent commission monies recovered from CBL shareholders. The MPs think that those payments to MMAKS were exaggerated to benefit some BoU senior staff involved in the sale of CBL. 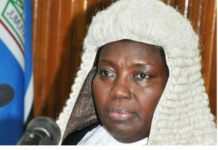 MPs asked for records or minutes from meetings between MMAKS Advocates and BoU which led to the payments of such colossal amounts, which Masembe did not have. He said the lawyers didn’t take minutes and the matter should be addressed with BoU. “We need minutes of such meetings with the Central Bank that show the kind of legal opinion that you gave to the Central Bank. 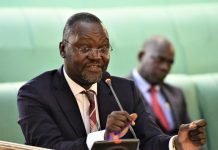 As a public institution, how does one say this was a proper payment?” COSASE Chair Abdu Katuntu queried. Previous articleBebe Cool to the youth: if you want to get money, associate with those who have it, not those who are looking for it.